in the Weekly Photo Challenge: The Sign Says. Great entry! 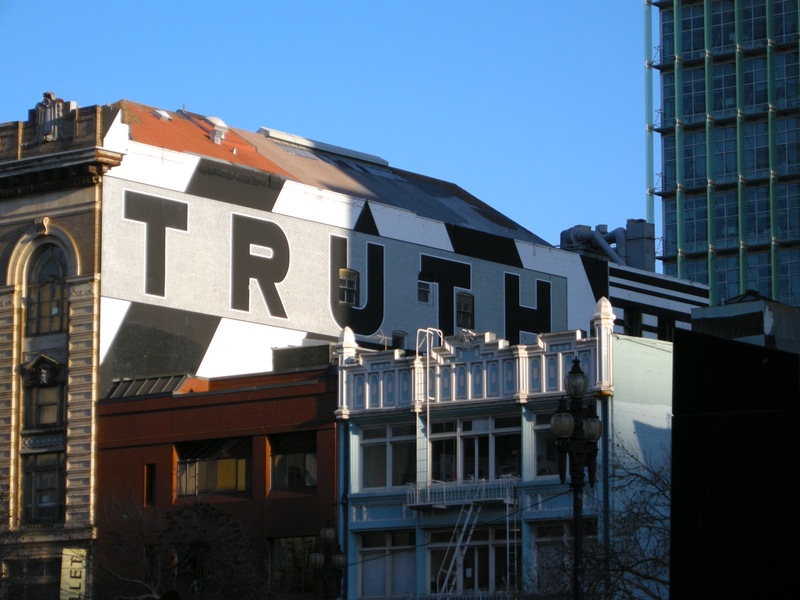 LOL – too bad the building across from this one doesn’t have the word LIES spread across it. I could always photoshop it in!